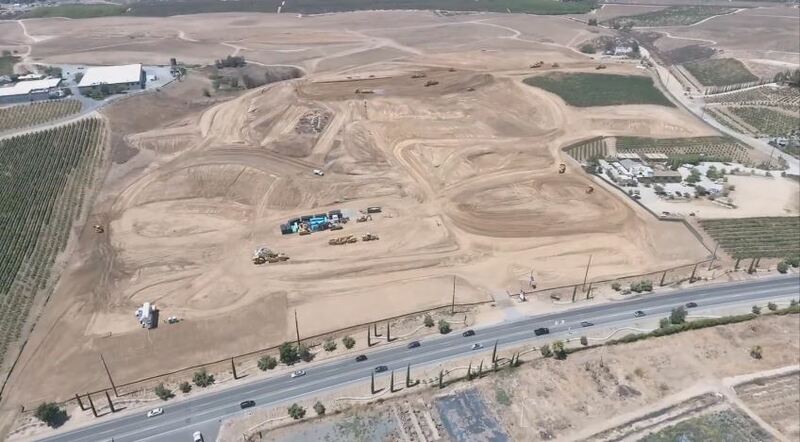 It’s been almost 10 years in our client’s planning to design what will become a one-of-a-kind winery, resort & spa and a major tourist attraction for the Southern California tourism industry. 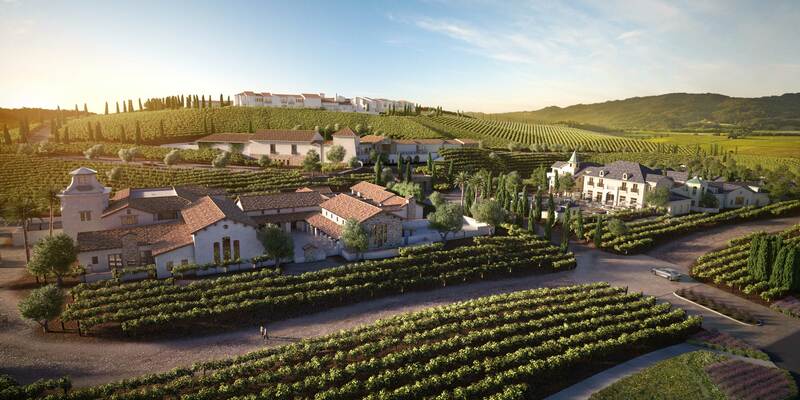 The 45-acre Europa Village is designed to bring three of the world’s most famous wine regions to Temecula Valley. Europa will consist of three separate villages, each designed to be unique and represent the countries of France, Italy, and Spain. 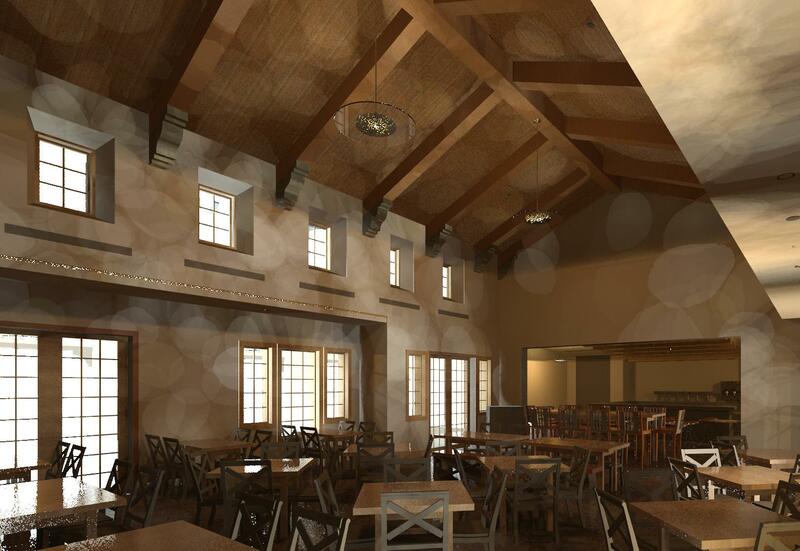 The three wineries will be inspired by the wine regions of Spain, France and Italy. Full of Old World hospitality and charm, each region is represented through architectural detailing to offer distinct tasting rooms, restaurants and exclusive resort-style lodging. The project will encompass 145,700 SF of building space, including wineries, restaurants, hotel and spa, and numerous retail and boutique shops. “Bolero Cellars” (Spain) and “C’est La Vie Wine Chateau” (France) will each offer ten well-appointed guest rooms. 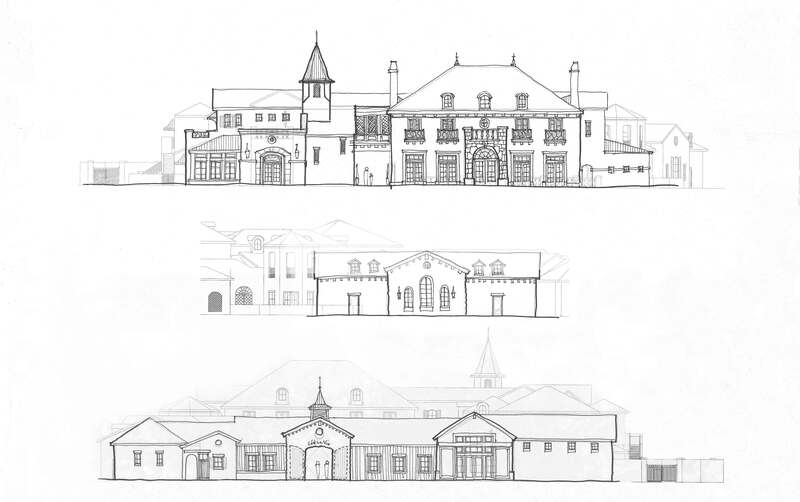 “Vienza” (Italy) will feature two vaulted wine caves, wine production rooms, Italian deli and market, and event banquet halls. The adjoining hotel will provide an additional 40 guest room suites, pool and full-service spa for a magnificent resort experience. Concept design by BAR Architects.